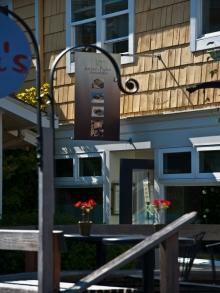 Honeybush Tea tastes like red berries and wildflowers. 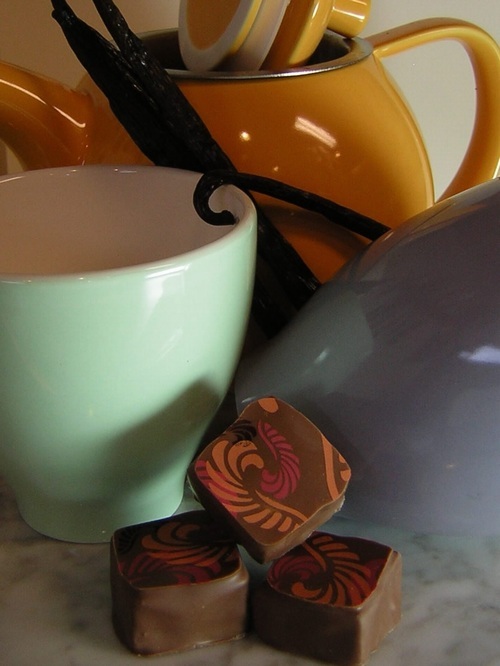 We steep it with vanilla pods and add milk chocolate. 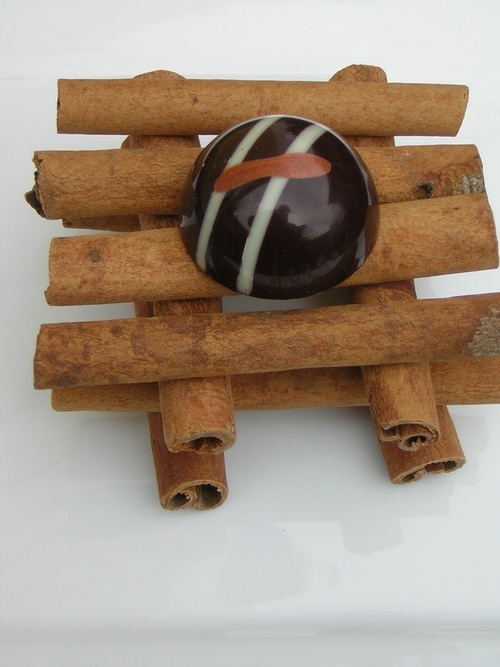 Saigon Cassia cinnamon with its spicy strong flavor infuses a milk and dark chocolate blended ganache. 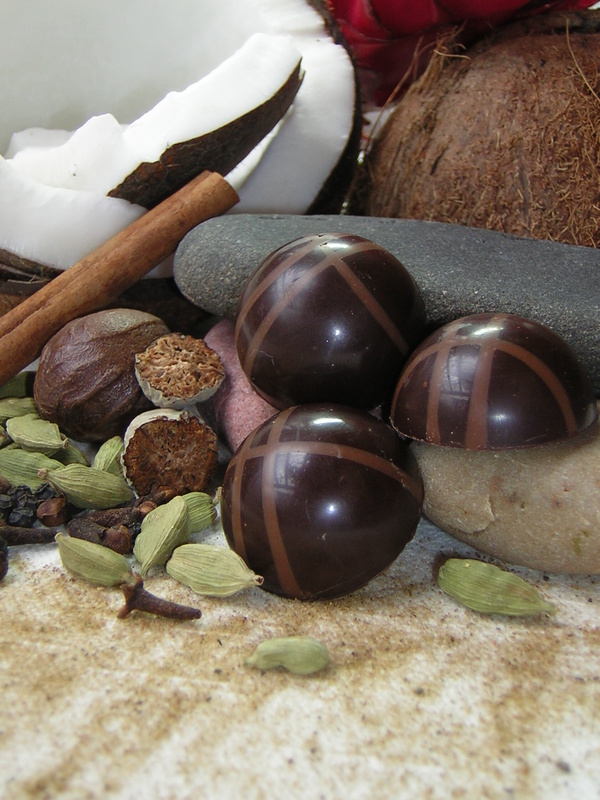 Classic warm spices and coconut in a milk chocolate ganache. Molded in milk and dark chocolate. 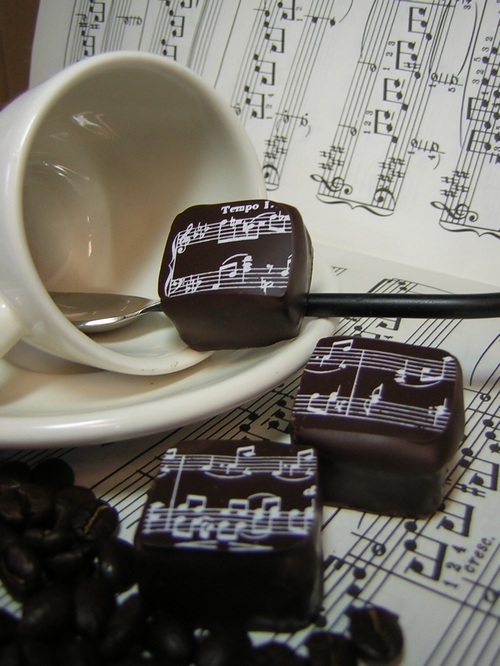 Lavender infused milk and dark chocolate ganache, dipped in dark chocolate. 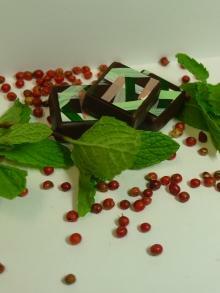 Fresh mint from Frog Rock Farm in Olga, infused in a dark chocolate ganache. Topped with pink peppercorn.